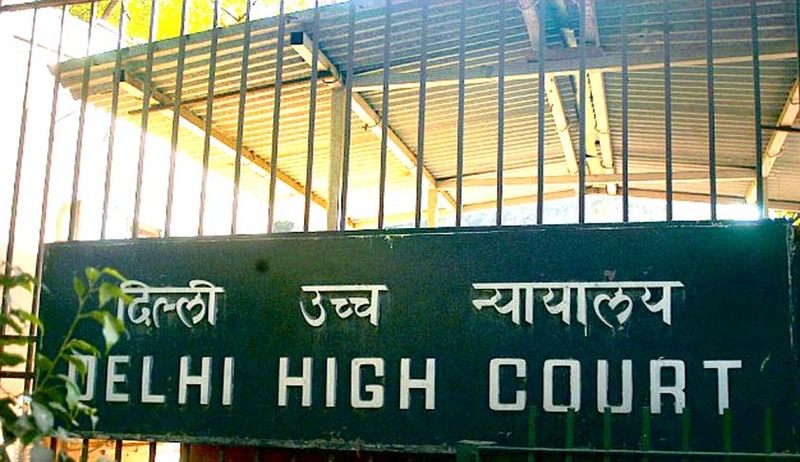 The Delhi High Court on Wednesday said that lawyers were also responsible for the "filth" generated in Trial Court complexes and asked them to be "more proactive" in keeping their workplaces clean. A Bench of Justices B D Ahmed and Sanjeev Sachdeva, taking lawyers to task on cleanliness, made the above observation after perusing pictures placed before it with regard to lack of cleanliness and bad state of toilets in various Trial Court premises here. The Court was hearing a PIL filed by a journalist, Pankaj Yadav, seeking a stay on the construction of a fountain at Tis Hazari Court, on the ground that money being used for that be used to improve basic civic amenities like water and toilets in Trial Court complexes as well as making them disabled-friendly. As no report with regard to building of a fountain in Tis Hazari Court complex was filed by the Public Works Department (PWD) despite the Court's direction, the bench listed the matter for hearing on August 26th. PWD was also directed to submit its report on next date. "Lawyers are also responsible. What nonsense is this? Why do lawyers create so much filth? Lawyers and litigants should take an oath not to litter. They themselves have to clean their house," the Bench said. The Court was further willing to help to maintain cleanliness. But "lawyers must also help and contribute. You have to be more proactive. Don't just look for votes. We are only asking you to keep it clean," it said in an oblique reference to elections to the lawyers' bodies. The Bench asked the Government what it would do with regard to the issue as it had launched the Swachh Bharat Campaign. The Court had earlier asked the authorities and the Delhi Bar Association to ensure that facilities are improved. Yadav has also sought an order “cancelling the sanction of the water fountain at Tis Hazari Courts". Yadav has claimed that the water fountain was being constructed at Tis Hazari District Court at a cost of Rs 50 lakh to Rs one crore. The Bar Association had told the Court that work was being undertaken to give a face-lift to the 50-year-old Tis Hazari complex. It had also said that the cost of the work was about Rs 15 lakh and not Rs 50 lakh or Rs 1crore, as was being claimed by petitioner Pankaj Yadav.